I have met Dani García on a couple of occasions. Like most brilliant young chefs he is hardworking, dedicated and unassuming. Not all celebrity chefs are like Gordon Ramsay, although Dani would never consider himself as a ‘celebrity chef’. A master of his art yes; hard earned and in the adoring public’s eye, perhaps. 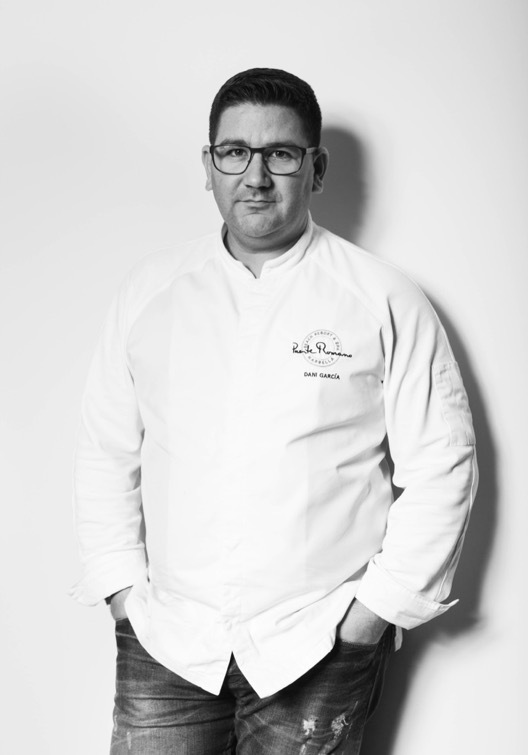 Awarded with two Michelin stars in his restaurant at the Puente Romano Beach Resort and Spa Hotel in Marbella and with a Bib Gourmand recognition in 2016 (also from the Michelin Guide), Dani García is currently one of the Andalusian chefs with the greatest international presence. 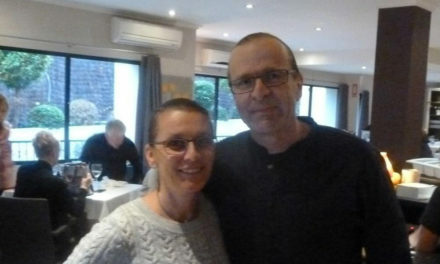 He is a restless and creative chef who has now nearly 20 years’ experience in the kitchen. His cuisine is cosmopolitan and global thanks to many influences: his Andalucian roots, the experiences he discovered during his trips throughout the world, the cultures he found and his ability to learn and absorb different styles has made him one of the leading chefs in Europe. 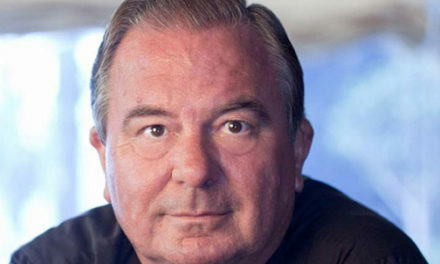 The chefs he admires, like Ferran Adriá and Manuel de la Osa, the Japanese cuisine and the business models such as the Nobu Restaurant and the restaurants of Joël Robuchon (a chef who he particularly admires because of his food and business approach) have also shaped his own particular style of borderless cuisine. Dani trained at the La Cónsula, catering school in Malaga, at the time the leading one in Andalucia and under the auspices of my old friend Don Rafael de la Fuente, himself an icon in our industry. 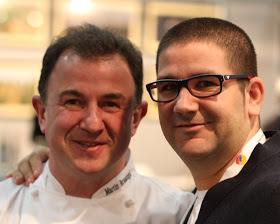 The young chef started his professional career in1996 under the guidance of one of Spain’s leading culinary stars, Martín Berasategui, with whom he shares “his DNA as a chef”. During those years, Dani reinforced his vocation and passion for cooking, defining his style of cuisine and decided what style and flavour would be its common denominator. 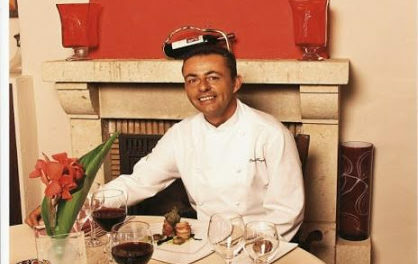 Dani defines himself as an “artisan of flavour”, combining the products from his native land with the international cuisine’s techniques and ingredients in the same dish. 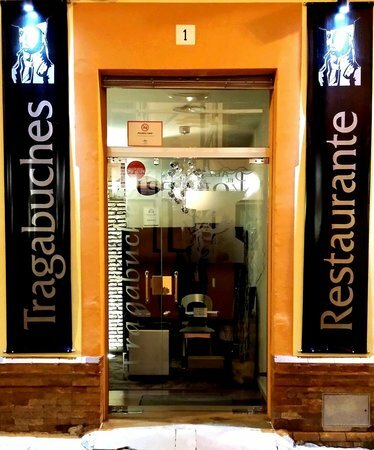 Tragabuches (1998-2004), where I first met him, was a family project which he began when he was only 25 years old and where he earned his first Michelin star; Dani developed a style of cuisine that was full of intention, youth and colour, while later at Calima (2005-2013) he peaked as a cook, dominating the technique and becoming the first Andalucian chef to be awarded two Michelin stars. In that phase, he evolved and learned considerably and perfected his art, so as his cuisine became full ofimagination where technique and flavour combined to create excellence. In 2013, he arrived in New York where he discovered new business models, new techniques and new ingredients. 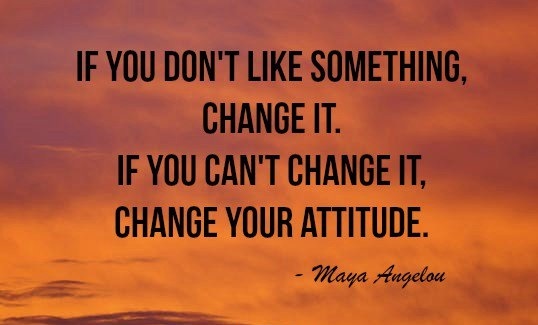 His greatest personal and professional growth came at this stage. In that year, he opened his mind and the frontiers of his cooking, making him what he is today: a multicultural chef. García Events, a comprehensive haute cuisine catering service for all types of corporate and social events throughout Spain which tends to all the details, and the Dani García Foundation, a non-profit organisation aimed at carrying out social activities comprising the research, education and dissemination of food habits as an instrument to prevent, diagnose and treat children’s diseases. “Think local and cook global”. 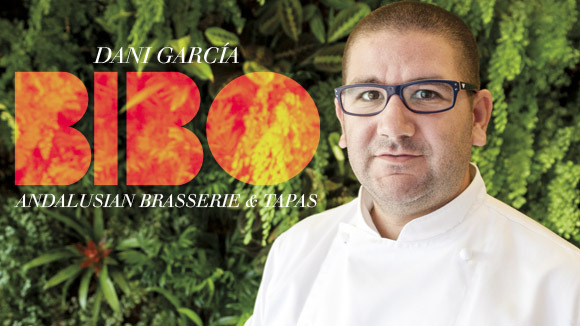 This is the premise that perfectly defines Dani García’s cuisine; Borderless cuisine that is constantly being reinvented and evolving. 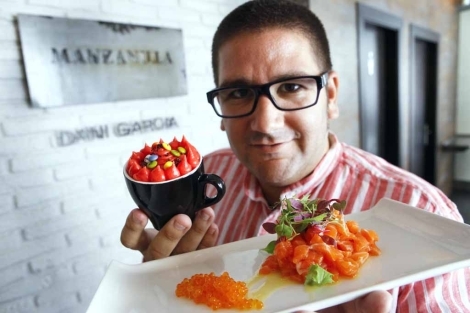 By basing himself on contrasts and recapturing the traditional flavour of Andalucian cuisine, Dani plays with the textures, the clash of flavours and the hot and cold contrast, leading to what he calls a “cooking contradiction”, which manifests itself in creative, magical and delicate presentations. In short, his vanguard cuisine is deeply rooted in tradition, where the technique is at the service of flavour and where he defends using local products as the starting point to then achieve a brilliant result which is disconcerting at first, but then brings back memories and unleashes pleasure. 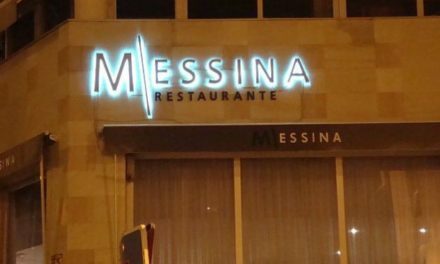 The chef’s attachment to his Andalucian land and culture is innate in his dishes, where we perceive a large amount of nuances and a powerful flavour that contrasts with the use of liquid nitrogen, a technique in which he is the main reference in Spain. His cuisine constantly goes from cold to hot thanks to his use of the most advanced technology applied to old-style cooking, but always respecting the premise of flavour. His nitro tomato ceviche is his flagship dish, which marked a turning point in his career.